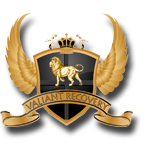 At Valiant Recovery we provide a minimum of 4 sessions a week up to 16 sessions a week, in one on one private therapy. 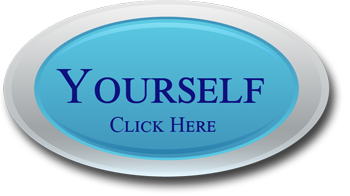 With an individual therapist a therapy program will be chosen based on each individual and their needs. This allows us to treat the Roots behind addiction. Addiction sufferers have stated that quitting is not the hardest part. Anyone can put down alcohol or drugs for a few minutes. Staying clean is the most difficult part of the recovery process. Regular sessions with a psychotherapist help keep former addicts on the right track. 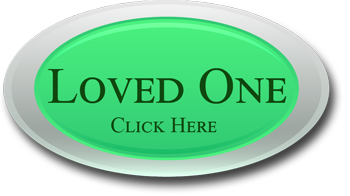 They will have someone to talk to about problems they face during the ongoing recovery process. A short treatment period of anything less than 30 days will not provide the adequate support system that an addiction sufferer needs to make a full recovery.